The Influencing Action Movement (IAM) would like to give a special thanks to Comcast for their continued support of our work. At this year’s IAM Networking Brunch, (4) four promising entrepreneurs will compete in “The Executive Decision” for a $1,000 Business Investment Grant which was made possible by Comcast! The brunch will take place on Sunday, June 28th from 1pm – 4pm at the Impact Hub Philadelphia. Comcast is committed to investing in the Philadelphia community and supporting small businesses. The Executive Decision is just one of many opportunities they have made possible for the small business community. 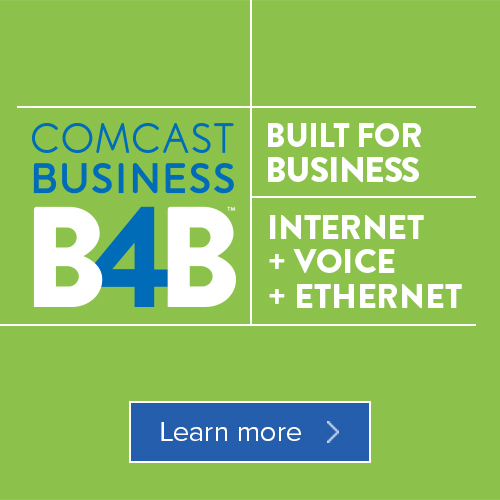 Additionally, Comcast partners with the African American Chamber of Commerce to provide Stage One Grants for start-ups and small businesses joining the Chamber for the first time. Extending this partnership, the African American Chamber of Commerce will grant the (4) four finalists in The Executive Decision with a Stage One Grant. Click here to learn more and see eligibility requirements. A “Shark Tank” style competition for start-ups and small businesses. Entrepreneurs interested in applying should complete the below application by 5pm on Friday, June 19th. 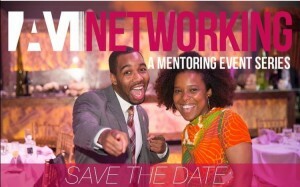 Only (4) four applicants will be selected to be finalists and compete in front of an Executive Panel at the IAM Networking Brunch on Sunday, June 28th. Click here to apply now! Selected finalists will be notified on Monday, June 22nd and will be expected to submit a 3 minute video presentation on their business and how they would invest the $1,000 grant in their business. Video presentations will be due by 12pm on Friday, June 26th and will be played at the brunch.